FREE SHIPPING FOR YOUR FIRST ORDER. Fragrance and Taste: fruity with notes of exotic fruit and citrus, floral, fresh taste, savory and persistent. Food Pairing: it enhances typical cooked and raw seafood appetizers, seafood dishes and white meat. 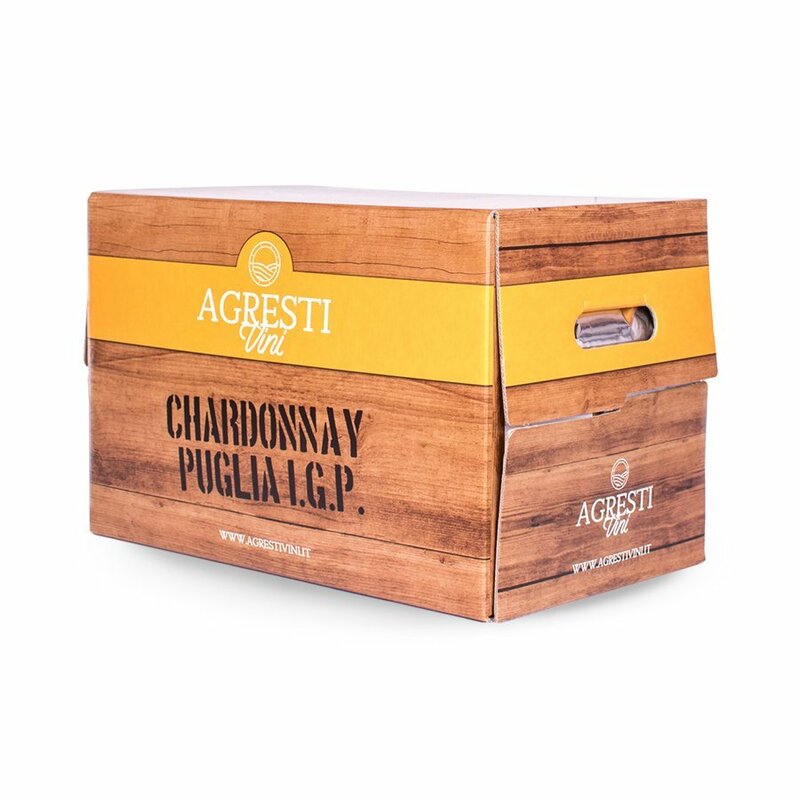 Agresti Vini offers a standard delivery service for its products. Delivery times are 2-5 working days from receipt by you of the Dispatch Confirmation e-mail, subject to exceptions that will be communicated to you, and in any case no later than 10 days from the conclusion of the contract. 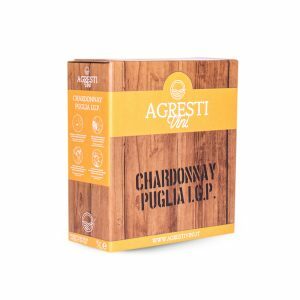 All orders placed on the www.agrestivini.it website will be sent by DHL courier. It is responsible fors shipping and delivery costs unless expressly indicated. Deliveries: from Monday to Friday (excluding holidays), from 9.00 to 18.00 . We always hope that you can be fully satisfied with the purchased product, but in some cases you may wish to return it. We will try to treat your returns as quickly as possible. Our policy is to guarantee your satisfaction every time you purchase a product. If you have changed your mind or are not satisfied with the product you have purchased, you can return the goods within 14 days from the day on which you or a third party other than the carrier designated by you have acquired the physical possession of the well, according to the standard instructions on the right of withdrawal referred to in paragraph 7 of the Conditions of Sale and Delivery following the refund procedure described below. We specify that in accordance with art. 59 of Legislative Decree 6 September 2005 n. 206 (Consumer Code), the right of withdrawal is excluded for the supply of sealed goods that do not lend themselves to be returned for hygienic reasons or related to health protection and were opened after delivery. If the right of withdrawal has been exercised in accordance with the procedure described below and in any case in accordance with the provisions of section 7 of the Conditions of Sale and Delivery, within the specified time limit and if the returned product meets the conditions set out in previous paragraph or in any case those established by art. 57 of the Consumer Code, we will refund the only cost of the product purchased using the same means of payment used by you for the initial transaction. The direct costs of returning the goods will be your responsibility. The repayment term is 14 days from the day on which you informed us of your intention to withdraw from the contract of sale. The right of withdrawal is reserved exclusively for natural persons (consumers), so it can not be exercised by legal persons and by natural persons acting for purposes related to their professional activity. 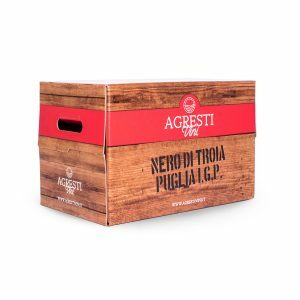 send the package to: Agresti Vini, S.P. 231 km 55 + 120, Andria (BT). We always do our best to ensure that the product is delivered to you in the best conditions. 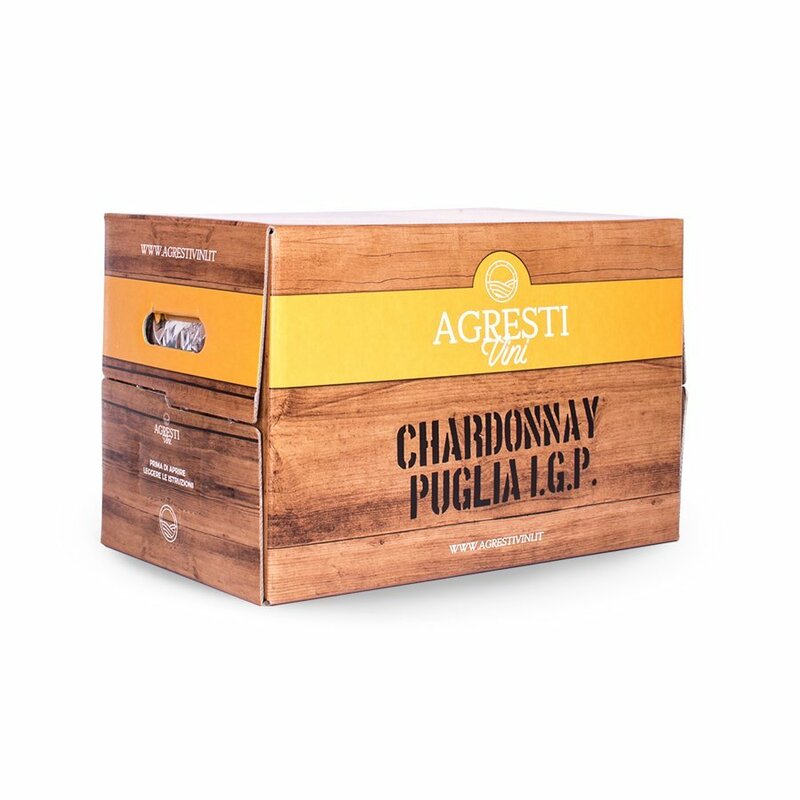 If, however, a product delivered is faulty, we will repair it or replace it partially (for example, replacing the bezel with rhinestones or the strap) or totally with an identical product or having similar characteristics - after ascertaining the defect - by Agresti Vini . We will organize the collection of the defective product and the delivery of the product repaired or replaced by express courier. Please note that replacement under warranty is assured only if the terms and conditions set out in point 8 "Guarantee" of the Conditions of sale and delivery are respected and in any case in compliance with the regulations of the Consumer Code.